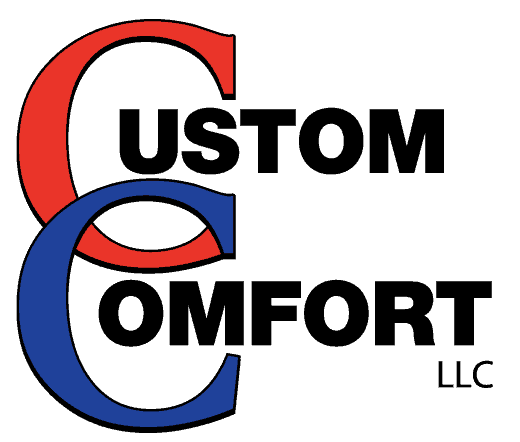 Custom Comfort offers complete HVAC system installations for new residential and commercial customers. Our experts are skilled in several kinds of system installations, depending on your needs. Our primary area of expertise is in residential and small business service. 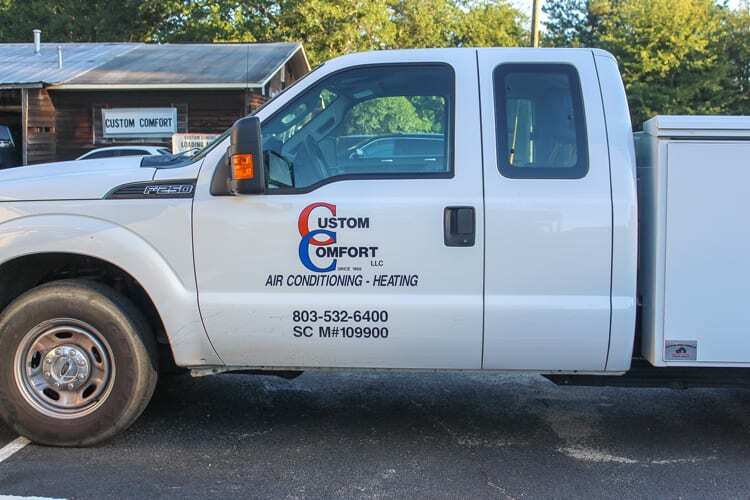 So, if you are building a new home and want a reliable heating or air conditioning installation with low costs on heating and central air conditioning unit installation, then we can help. And, if you are a contractor building a new office or series of offices and need HVAC installation in these locations, we are also there to provide top-quality service. Why Get Professional Air Conditioning Installation? But we are able to service any brand of unit available.